Let me just start with work is getting in the way of my social media use. My network officially shut down Tuesday (I still have a job though for 3 months as we decommission the US offices) and it is BUSY. How do people spend time on social media that work full time?!?! I literally have not opened Instagram all week. Anyways enough of that. 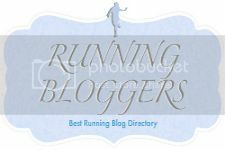 Figure a quick race recap is in order since I ran myself a new 4 mile PR on Sunday! 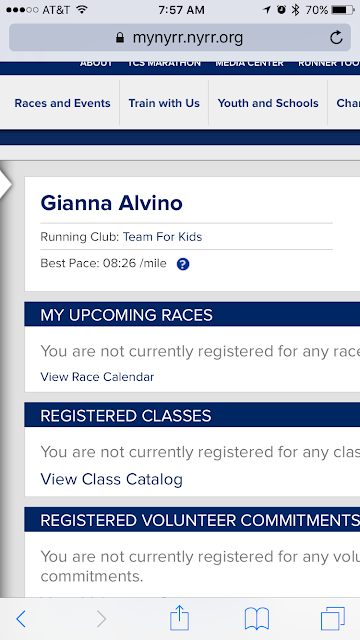 I signed up to run this race purely for the fact that my NYRR pace was a 10:07 or something with the new system taken from my miserable 2015 NYCM that I ran with a stress fracture and Crohn’s flare. I do not run NYRR races much anymore because I don’t like paying to run in Central Park (especially those prices) and they are always crowded. But the new pace on file made me mad and I wanted to redeem myself. Insert Sunday, race morning I get my period (sorry TMI) and my stomach hurts, it is freezing and I am so NOT in the mood to race. 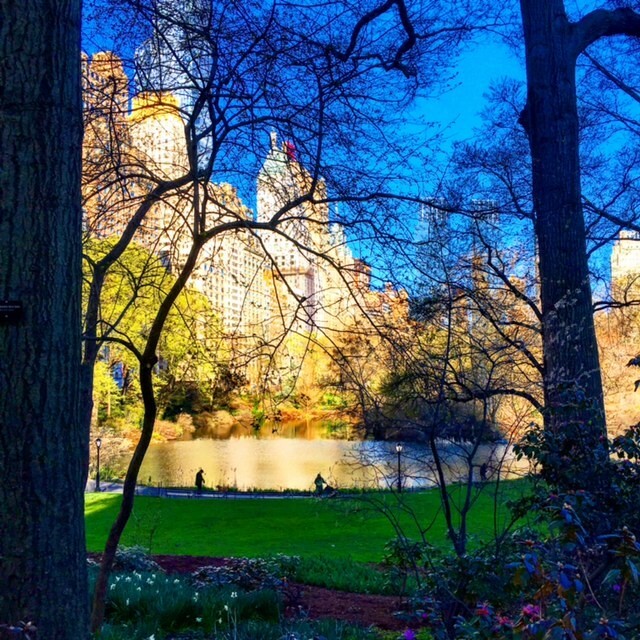 Central Park was pretty though! Anyways I meet Beth and her coworker Eric there and they jump into my corral, J, since I refuse to try and push forward, hashtag am unable to be dishonest. As we are waiting I was just very blah about trying to race, my legs were numb from the cold! About 17 minutes after the first people started we were FINALLY off. I immediately take off around the outside knowing I will have to weave this whole race. I don’t know what it is but something about crossing that mat puts me into competitive mode even when not feeling it. Anyways I knew I was off and getting into a good groove. I see that split and that I am under PR pace and that motivates me. I almost jumped for joy when I saw that. First time in a race splitting under 8! I knew we were coming to the rolling hills so I was glad to have banked some time. Ugh those hills. That is all. I gave it my best and rode the pain of pushing. I took advantage of the downhills as much as possible and it paid off. 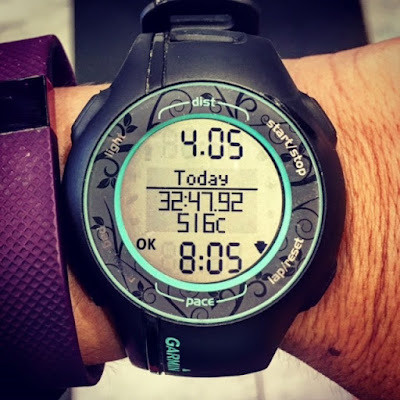 I would like to note that I ran 4.05 by my Garmin (obviously I was weaving and passing people the entire race starting so far back) and that .05 was 6:29 pace! Hello legs, speedier than I thought capable. Overall, thrilled. A week post half marathon, and PR’ing. My running is improving, I feel like I am doing everything right with my training. I also have gotten very good at pushing during races. My motto with races is just to go for it. Worst case, I blow up and slow down. But if you don’t try you will never know. Stop letting what your watch pace says effect what your body is telling you to do. 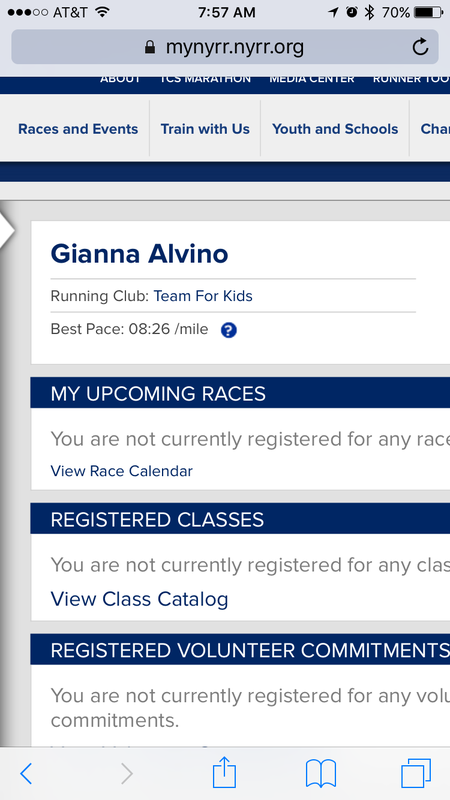 AND a lovely new NYRR pace. Mission accomplished! That photo of the park is really amazing. It sounds like you are very similar to how I race- looking at the splits as you go and having it motivate you. Congrats on the PR! Sounds like you really nailed it!